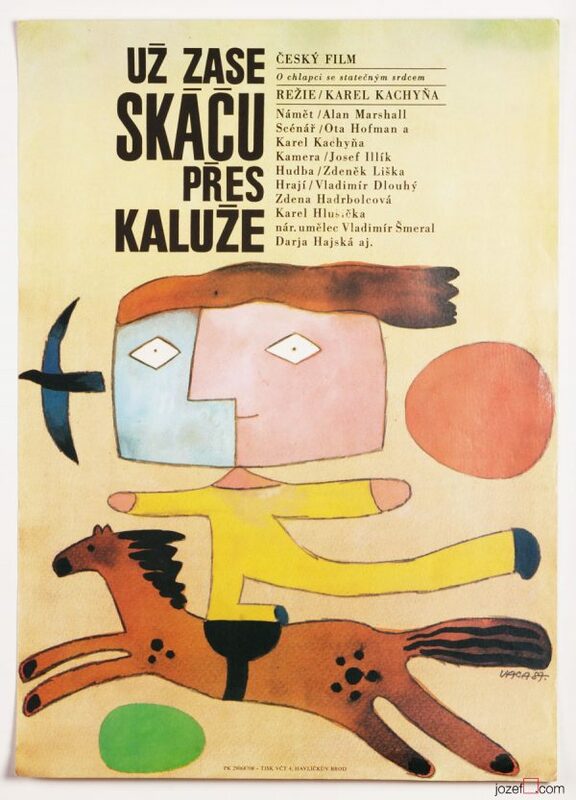 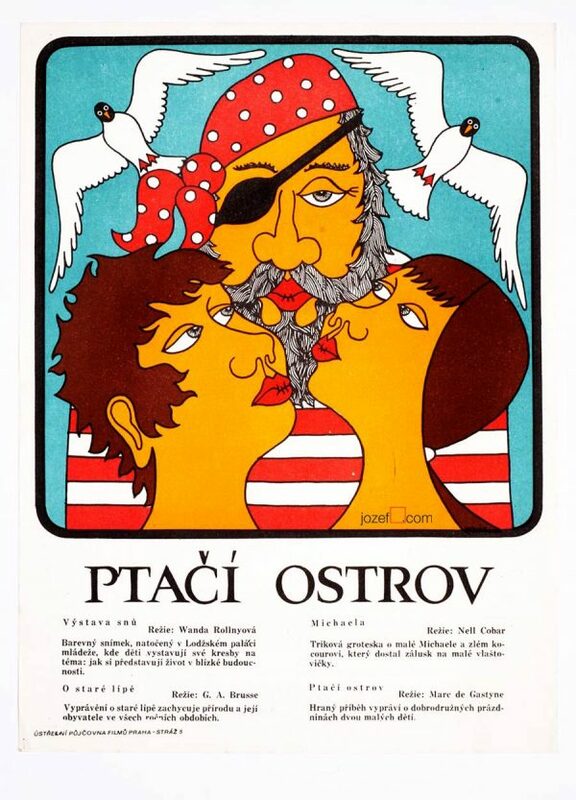 Kids movie poster with excellent illustration by Czech artist Stanislav Duda. 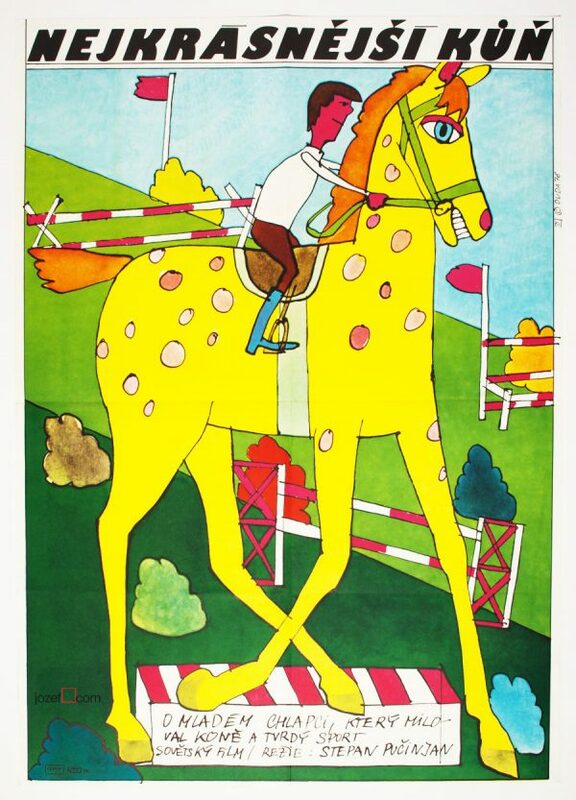 Kids poster for a movie about adventurous ride to school. 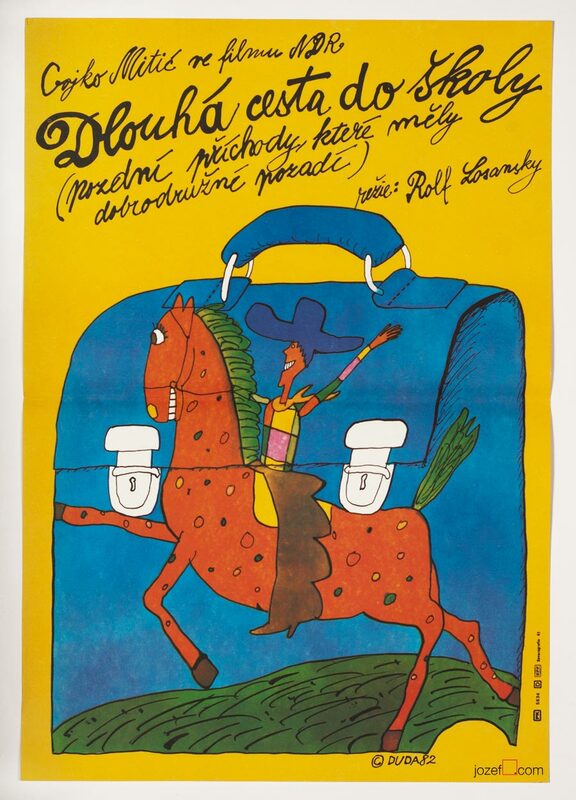 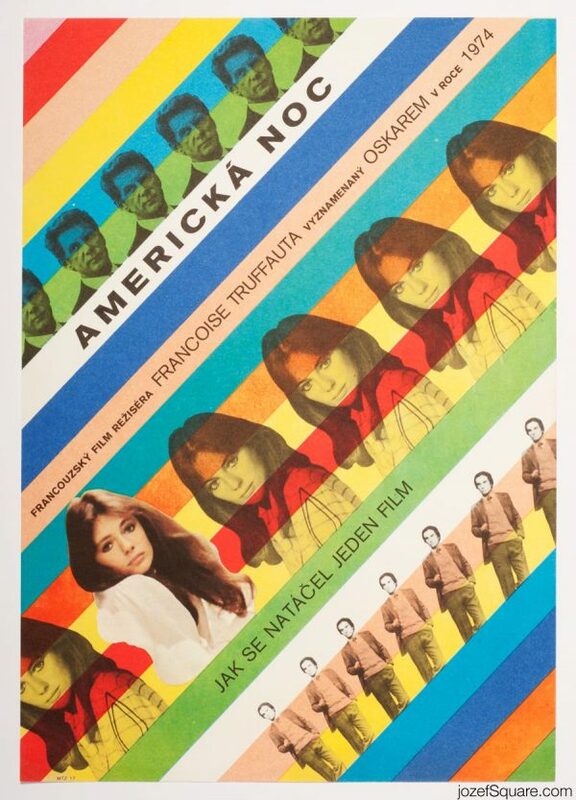 Be the first to review “Movie Poster – The Long Ride to School, Stanislav Duda, 1982” Click here to cancel reply.